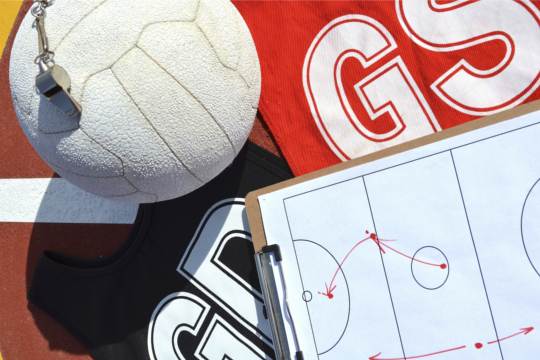 Social Ladies Netball at Sportz Central is fun, fast and is a great way to meet new friends! You can enter a team with friends, family, colleagues or even enter your outdoor team that extra training. Our competitions run all year round. The competition is open to players of all abilities and best of all – we organise all the umpires and supply the bibs and the ball. Teams do not need to have a uniform to play the competition. 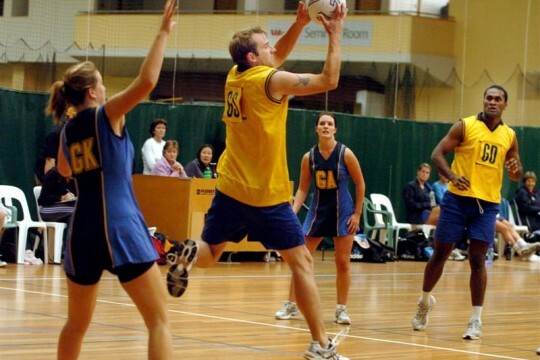 The Social Ladies Netball Competition is played every Tuesday night from 6:15pm. Don’t miss out!! Enter your team now. Multi Sports is Sportz Central’s very own multi-purpose sports competition with teams competing in 4 sports (Futsal, Basketball, Netball and Volleyball) over 2 competitions every year. Every Monday night the teams will face off against another team in the nights chosen sport. Each Monday night they will play a different team in a different sport. 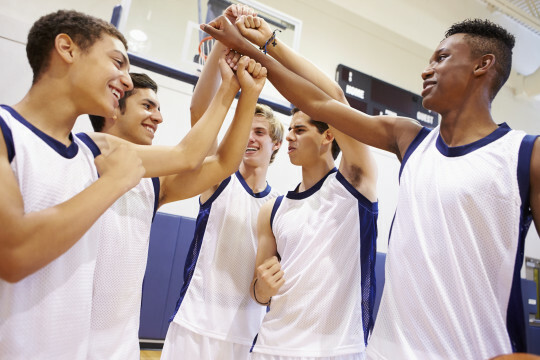 Multi Sports is a fun way to stay fit and socialise in a not so serious environment. All sports played have been modified to suit all ages (16+), skill levels and whether you’re male or female (yes, it is a mixed competition). Teams should consist of at least 8 players of which there should be a minimum of 3 females. Mixed Social Netball is a fun, social competition where you can get your family, friends or work mates together and enter a team! All umpires, bibs and balls provided!